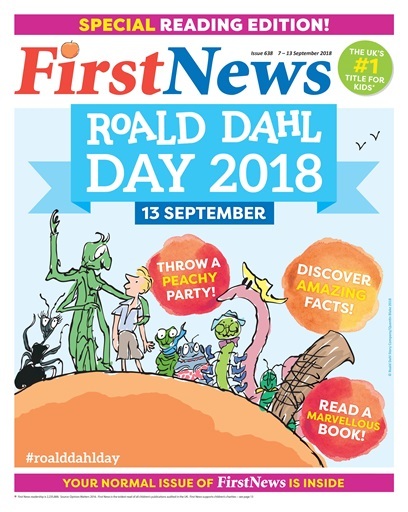 We're celebrating the phizz-whizzing world of Roald Dahl in this very special issue of First News! 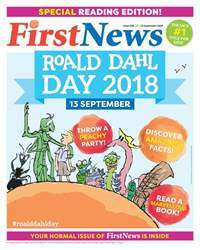 We've got all the best back to school reads, as well as a bunch of fun ways to celebrate Roald Dahl Day on September 13. Elsewhere in the issue, we're finding out how we might never see the clocks go back again – and how lots of you are going "scroll free". For lots of you, it's your first week back at school! We hope it goes well!